There are lots of options today when it comes to choosing your online tax preparation software, including CompleteTax, H&R Block at Home, TaxAct, Tax Brain, and TurboTax. Any of these will do the trick for individuals and couples with simple tax situations. But if you own rental property or a business, many believe TurboTax is the winner, hands-down. 1. You can use TurboTax for free. Bible Money Matters says one of the best things about Turbo Tax is that you can try it out for free, and even compare it with other tax preparation sites if you want. You don’t have to pay for TurboTax until you’re ready to file your return. 2. TurboTax is the one to beat. PC World says TurboTax is still the one to beat compared to other tax preparation software out there. 3. TurboTax answers questions in the help center. 4. TurboTax is easy to use. USA Tax News says TurboTax is still “one of the best” options for tax preparation software because of how easy it is to use and understand. The College Investor says TurboTax is better than H&R Block Tax Cut and is the best online tax software. 6. 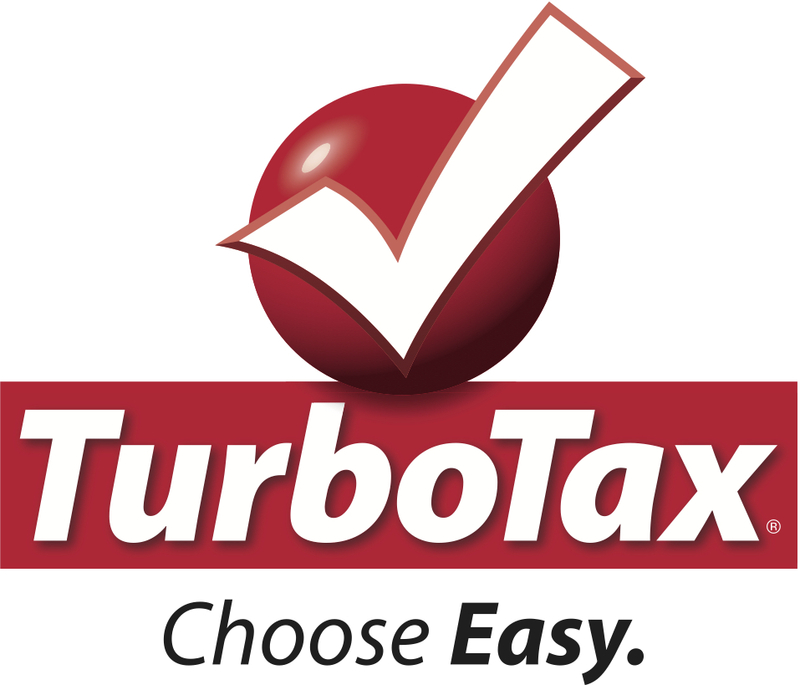 TurboTax easy for those who aren’t very experienced with their taxes. Money Crashers says TurboTax is a great choice for those who aren’t very experienced in doing their taxes. The Real Reason Why I’m Not Writing My Own TurboTax Review? Ok, the real reason why I didn’t write my own TurboTax review is because I haven’t purchased my TurboTax software yet. And that’s because I usually wait to do my taxes until the last minute. I told my wife things are going to be different this year, and I’m going to get our taxes done in early February. Yep, just like I told her last year! What’s your favorite tax preparation software, and why?